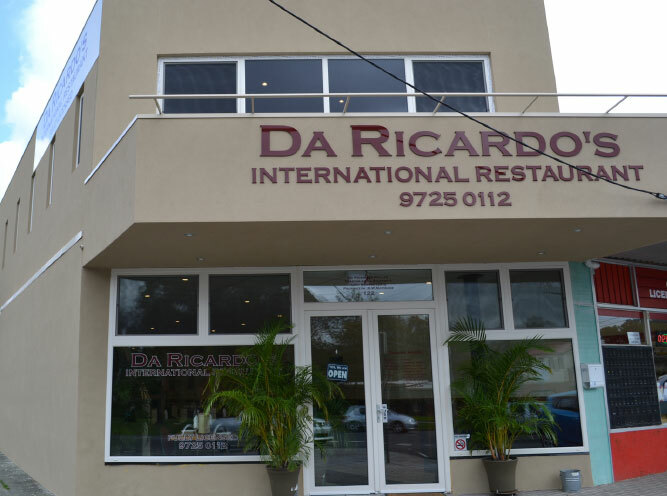 At Da Ricardo’s, in Croydon, we strive to give our guests a variety in food choices from our homely menu of delicious Italian theme cuisine. 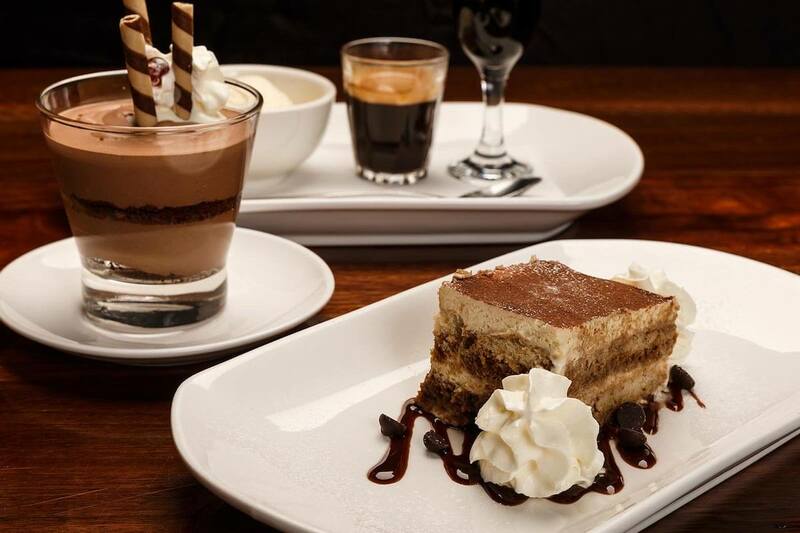 Our Italian restaurant caters for all occasions and our menu offers guests either a comfortable and warm dining experience or a quick takeaway option in Croydon. Da Ricardo’s is fully licensed with an extensive wine collection and BYO wine only also available for those times where only your favourite wine will do. We have a great team of staff including our family that are always friendly and inviting. Great Italian food. Great company in Croydon. Da Ricardo’s is more than just a place to have dinner. 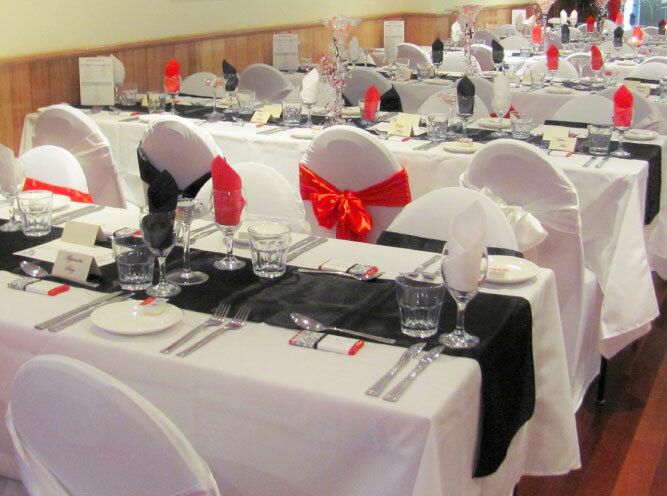 We have two function spaces that are ideal for celebrating birthdays and anniversaries, weddings and engagement parties, as well as business conferences and events. Our team has the experience and expertise to provide all the help you need to make your occasion extra special, with an onsite function consultant to fine tune all the details. 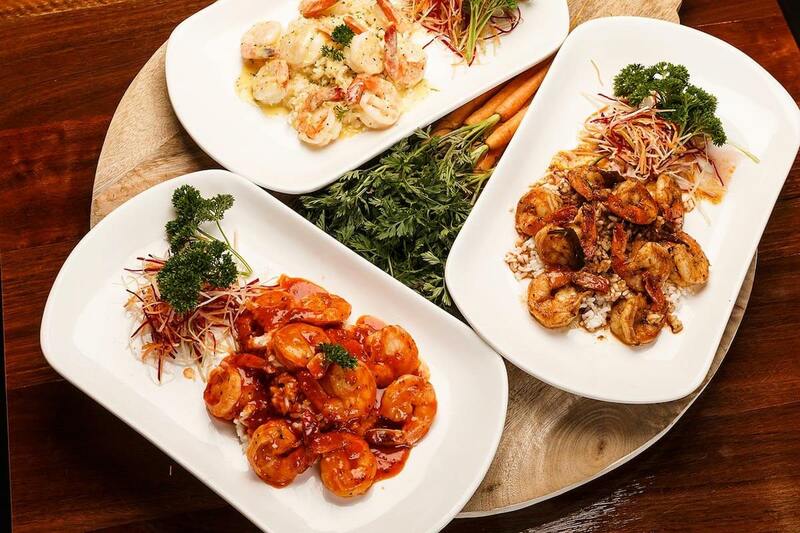 You’ll choose from a wide selection of delicious food, with a range of cuisines, all prepared to perfection. Whether you’re planning a complete sit-down meal or prefer a canapés and cocktails option, we can cater to your requirements. 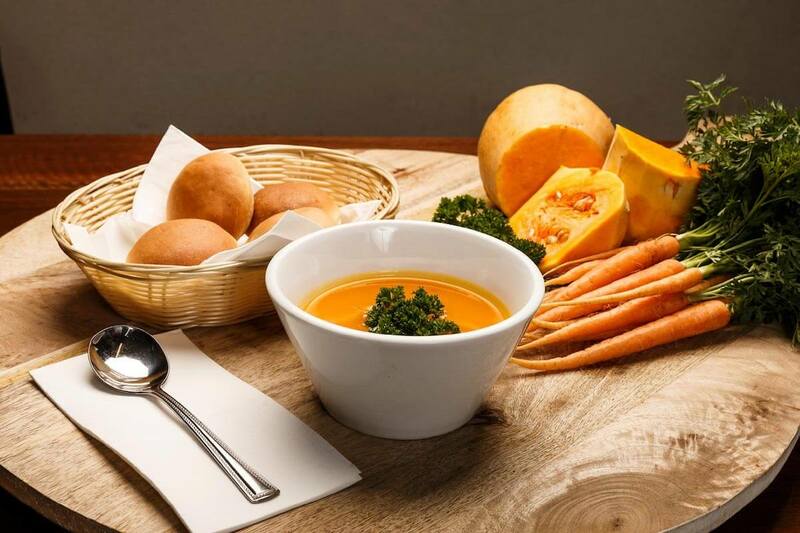 Our menu can be tailored to suit a variety of dietary requirements, from vegetarian and vegan, to gluten-free options. Our drinks packages are similarly flexible. We can organise drinks packages to suit your occasion, whether you’re setting up a bar tab for the whole night, asking guests to buy their own, or a mixture of both. The CBD doesn’t have a monopoly on great food and wine, and our restaurant brings the best in Italian cuisine to the eastern suburbs, Croydon We’ve made it our mission to provide locals with a dining experience they don’t have to travel far for and one that attracts food lovers from all over the wider Melbourne region. To find out more about our Italian restaurant in Croydon or to make a booking, do not hesitate to get in touch today. Our helpful and friendly staff will be happy to provide all the details you need, whether you’re planning a family function, a staff outing, or simply a romantic dinner for two. Da Ricardo’s is the perfect venue, whatever the occasion. Pick up the phone and call us on (03) 9725 0112 to speak with one of our team, or leave your details in our online contact form and we will get back to you as soon as we can.